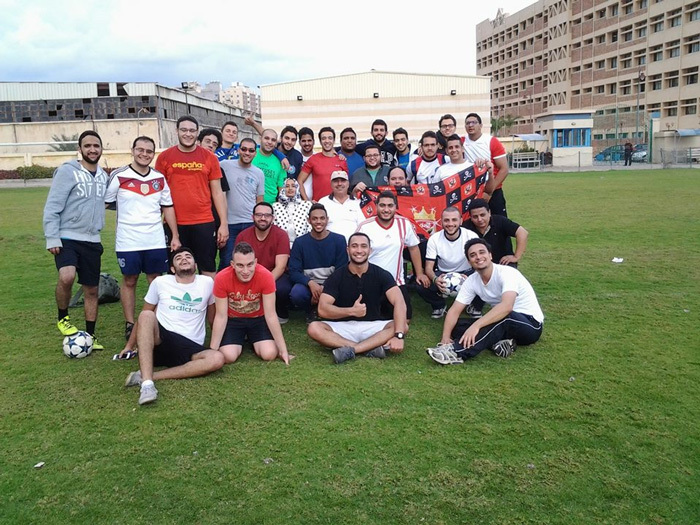 A sports day for qualifying matches was organized among the five teams of the College of Pharmacy at the football stadiums, under the supervision of the leader of student activities Dr. Hind Hussein and the games were refereed by Dr. Hassan al-Banna, and Dr. Samer Zahran. 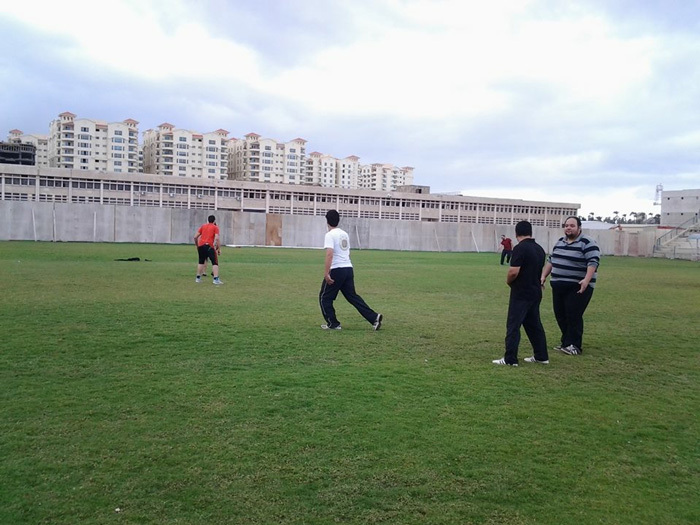 There was also a football match between female students. 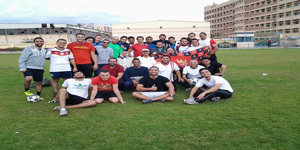 Cups and medals were distributed on the winning team in addition to the female team. A large number of students (around 200) attended the games.